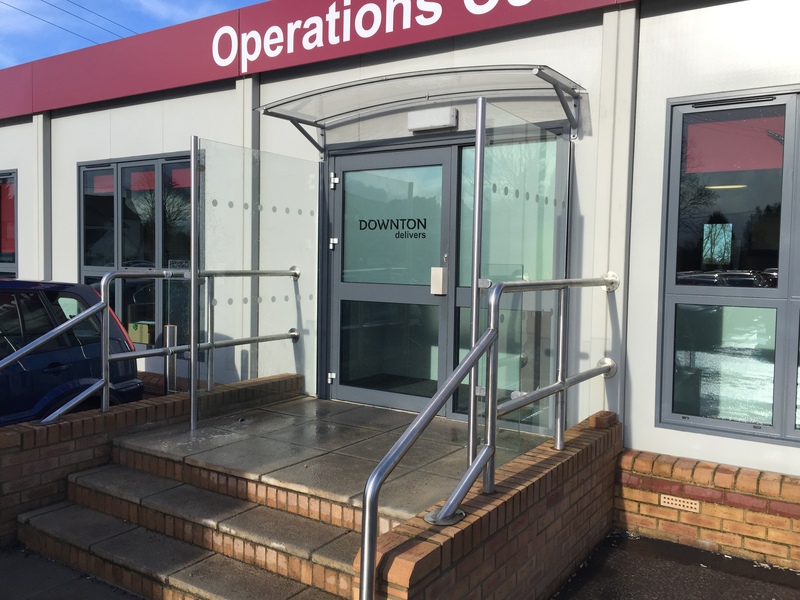 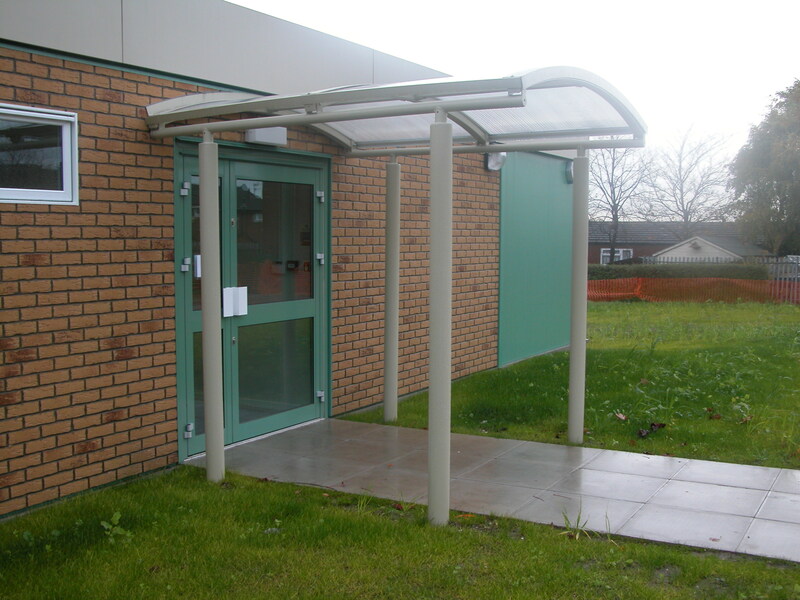 Door canopies are used on entrances to enhance the architectural look of a building and to provide a practical benefit of weather protection for people whilst unlocking, queuing or waiting for access to the building. 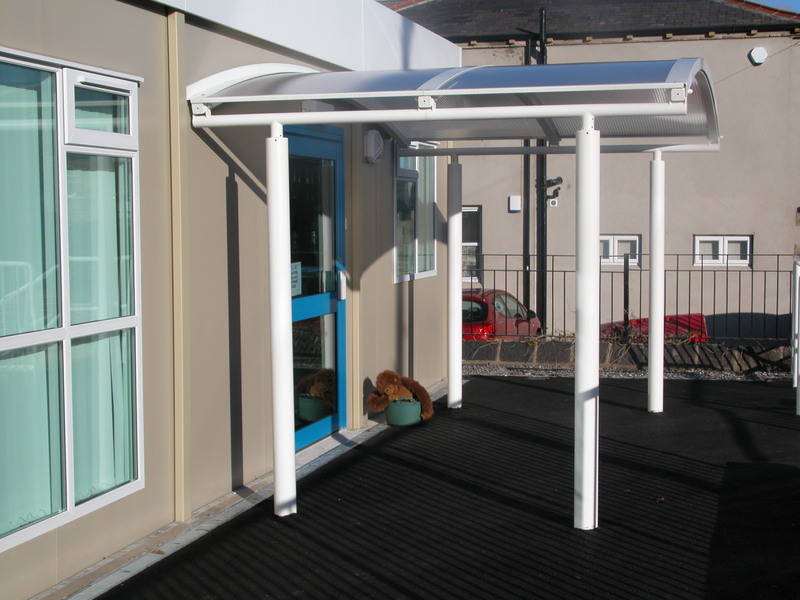 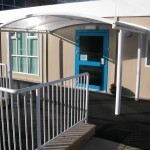 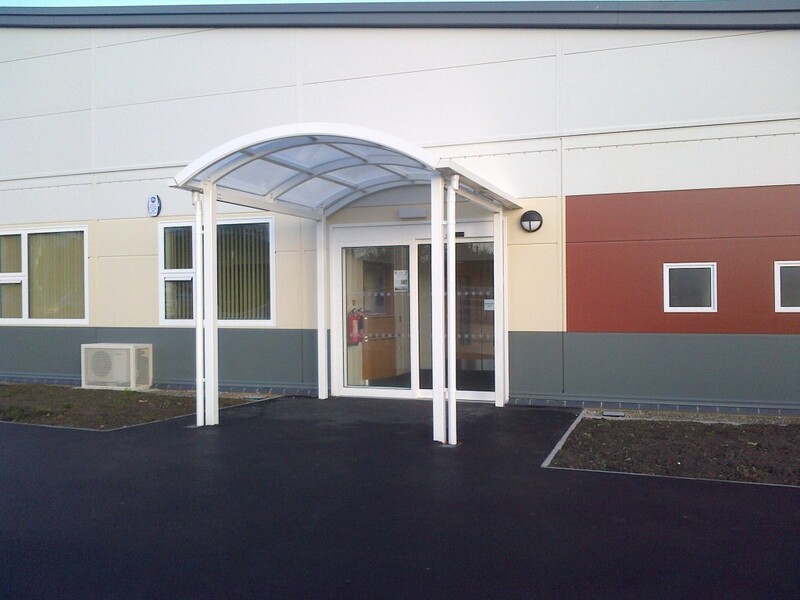 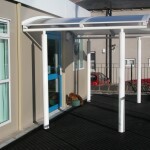 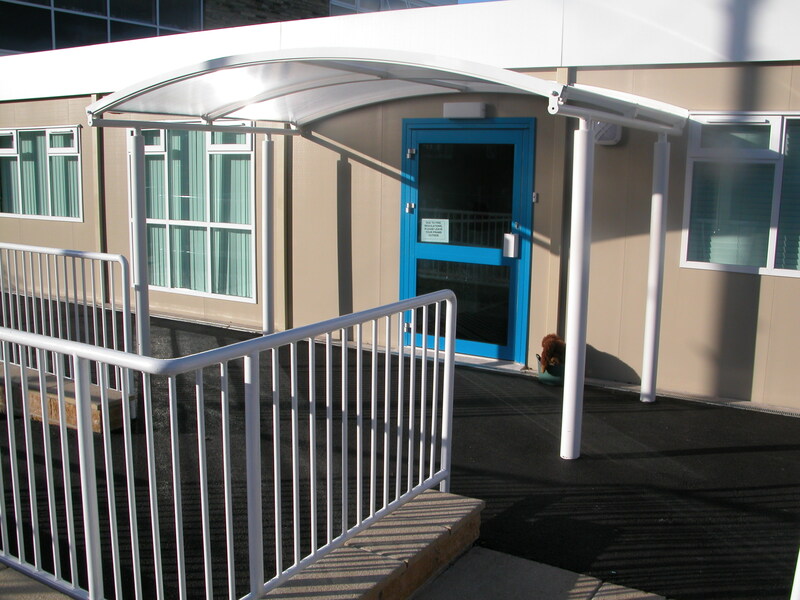 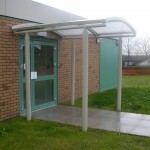 Our door canopies create a stylish entrance to your building plus shelter for people using the entrance. 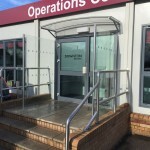 All our door canopies are designed to fit the environment and needs of our clients which gives you control over the look and finish you require.